If you guys have never heard of the By TERRY line, let me put you in the loop. Terry de Gunzburg is the mastermind behind YSL’s famous Touche Éclat. Terry invented the world’s number one highlighter back in the 90’s and went on to be the driving force behind YSL’s amazing line of cosmetics for over 15 years. Terry then decided it was time to set up her own line of cosmetics and By TERRY was born. If you’re not a Space NK obsessive like me you may not have ever stumbled upon the line. I promise though, if you take the time to have a look at Terry’s products you’ll fall in love. The only criticism I have is the price. Her products are a little pricey, so usually when I get them they are a real treat. Luckily for us though Space.NK run amazing sales a few times a year and loads of the By TERRY line is usually in there. I got some vouchers and treated myself to these gorgeous Blushes in this years sales for £13 each. That’s an incredible price considering they are usually £53 each! Jeepers! First up they come in some pretty hefty packaging. I suppose Terry learnt a thing or two about presenting products during her time at YSL. I mean who better to teach you about packaging and presenting products than the mastermind behind the world’s number one luxury goods line, Yves Saint Laurent himself! I must admit though, that as amazing as these products looked when I unwrapped them, it was slight overkill. This huge packaging for such a little blush did seem a little obscene and unnecessary! 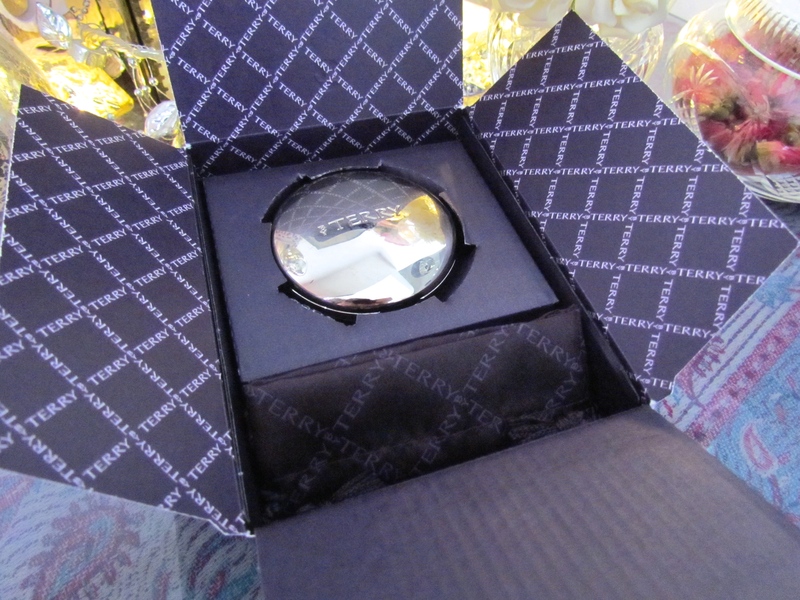 The actual packaging of the blush compact is perfect though. 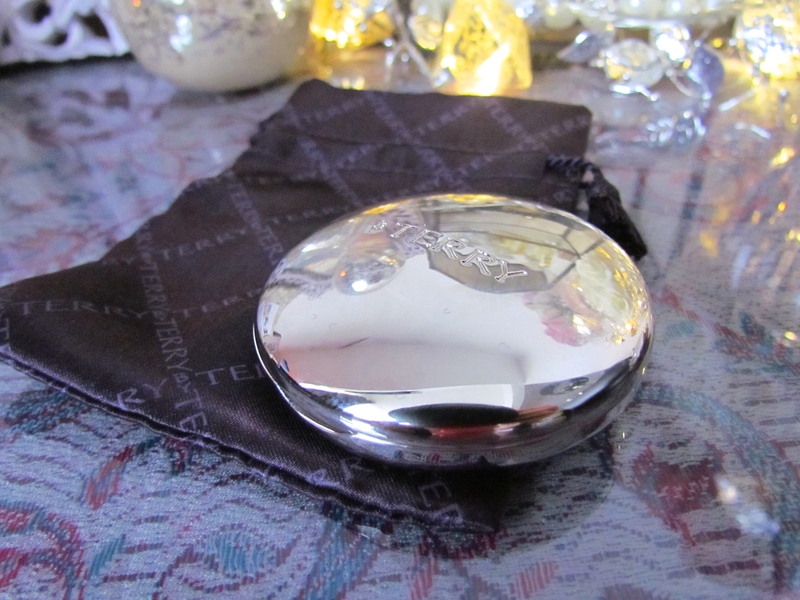 It comes in a heavy weight silver compact that protects the blush palette perfectly if you drop it. Which I do all the time! You also get a gorgeous little dust bag to protect the compact from scratches when you’re storing it. You get a lovely little brush and mirror inside the compact that come in useful for a night out when you want to touch up your makeup in the ladies. The blushes themselves come in gorgeous colours and there’s definitely something for every skin tone. The palette looks like it’s been quilted and has the By TERRY insignia incorporated into the design. 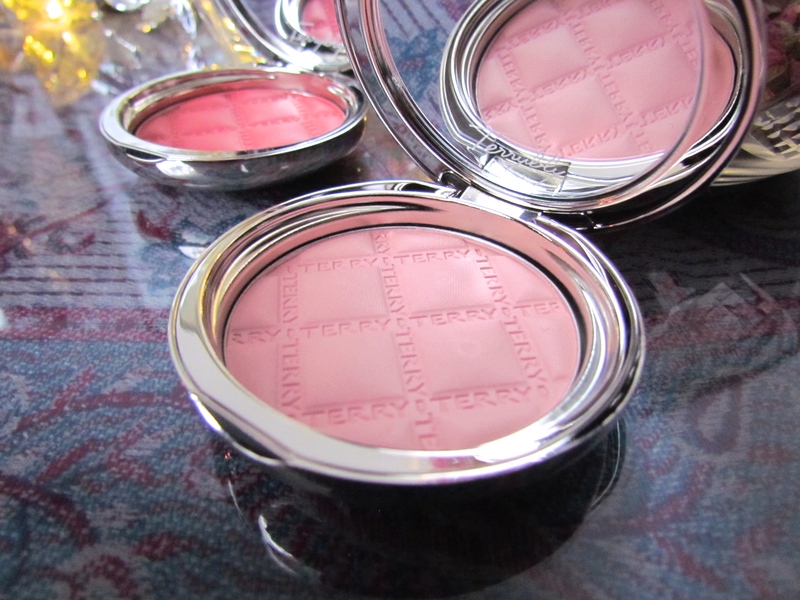 The whole feel of these lovely little blushes is definitely luxurious and they make for a real treat. Now as nice as the gorgeous packaging is they’re not worth purchasing if they don’t apply beautifully! I went for Beach Bomb and Cheek to Cheek Rose. 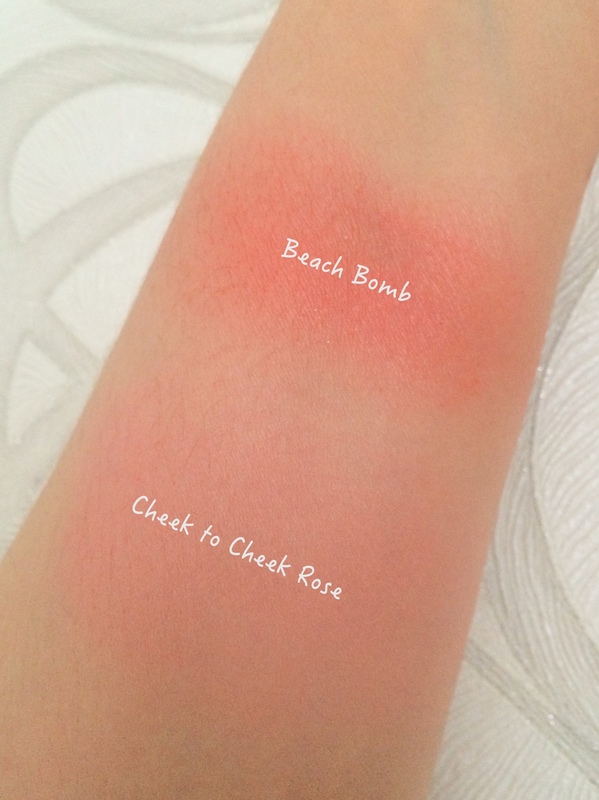 Beach Bomb is a gorgeous rich coral colour that looks incredible on any skin tone and is definitely my fave pick for summer. Cheek to Cheek Rose is more of a subtle pastel pink that looks great on porcelain skin tones for a natural look. These blushes apply beautifully but I must warn you they need to be layered to get a good depth of colour. You also need to blend them out to stop them looking powdery. Once they are blended out though, oh my! All in all these little beauties are fab and definitely look beautiful in your makeup bag. I don’t think I love them enough to drop £53 on them, but if you can hang on until they’re in the sale then they are one of the best bargains you can get. 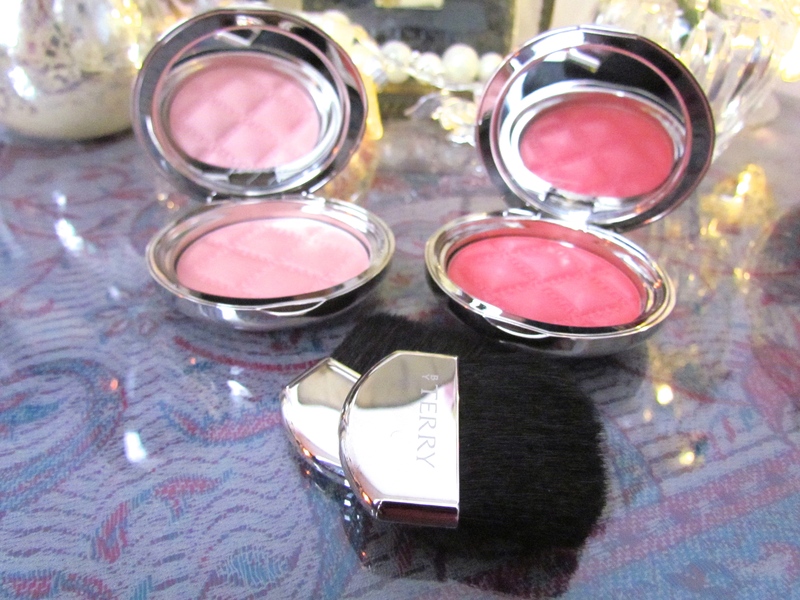 What about you guys, have you tried the Terrybly blushes? 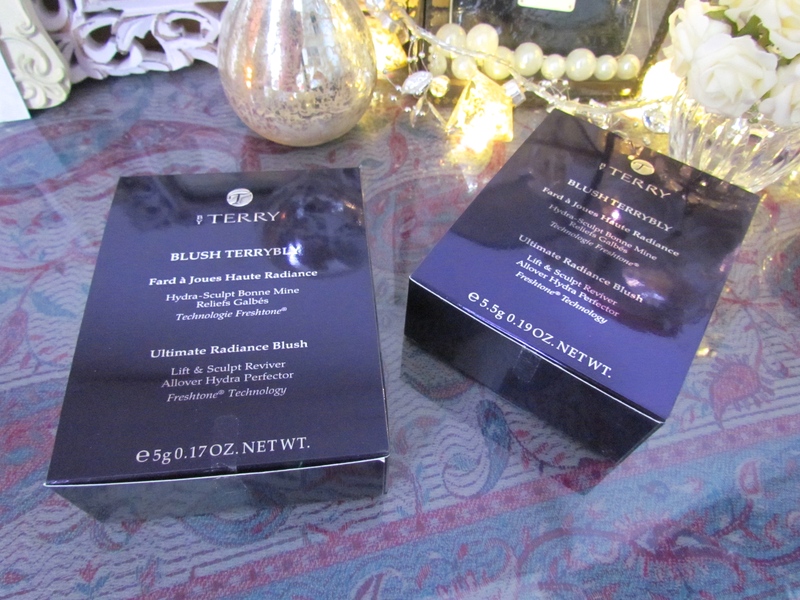 Or any of the other amazing By TERRY products?